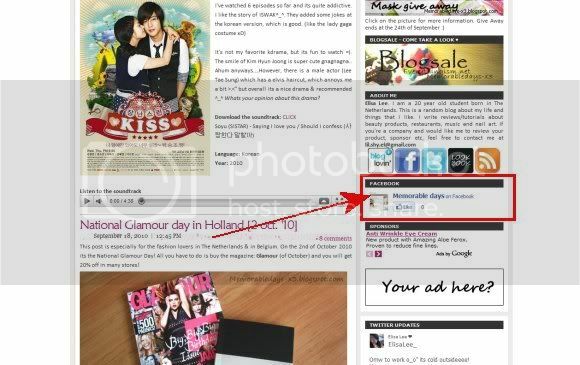 Facebook | Memorable Days : Beauty Blog - Korean Beauty, European, American Product Reviews. So click on the LIKE button if you want to follow me! 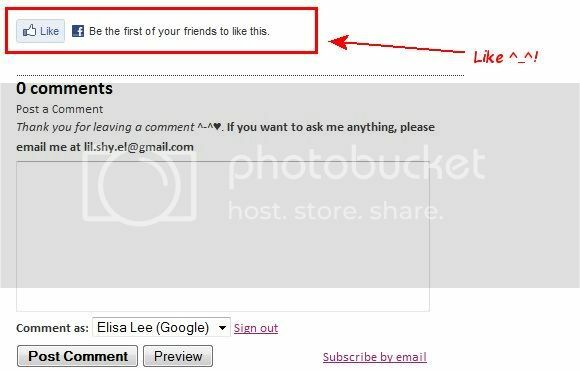 I've also putted a like button at every blogpost, its above the comment section ^_^! it appears that i am #2!